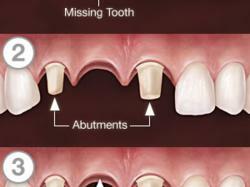 Dr. Mukesh Sharma is a Dentist in Jhotwara, Jaipur and has an experience of 5 years in this field. 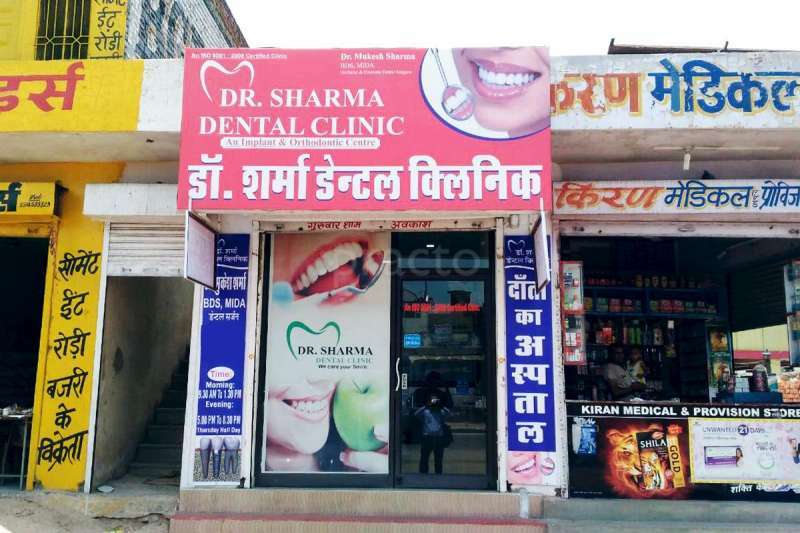 Dr. Mukesh Sharma practices at Dr Sharma Dental Clinic in Jhotwara, Jaipur. He completed BDS from Rajasthan University of Health & Science in 2012. 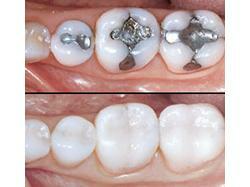 He is a member of Indian Dental Association. 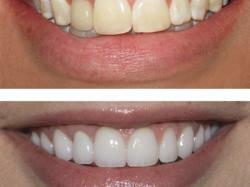 Some of the services provided by the doctor are: Scaling & Polishing, Gum Disease Treatment/ Surgery, Impaction / Impacted Tooth Extraction, Teeth Scaling and Polishing and Invisible/Clear Braces, Bleaching, Aesthetic Dentistry, Aesthetic Crown And Bridges, Crowns And Bridges and Fillings etc.